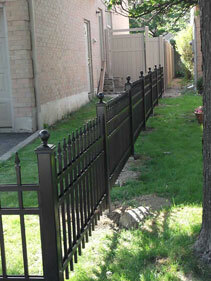 Vinyl Fence Toronto Fence Canada has a range of aluminum fencing styles, perfect for any home or business in the Greater Toronto Area (GTA). 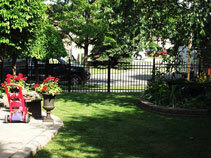 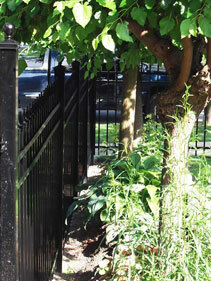 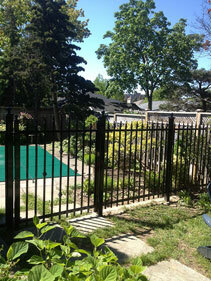 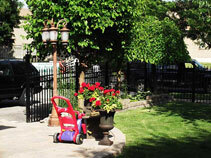 Our aluminum fences deliver incredible durability and they’re virtually maintenance-free! 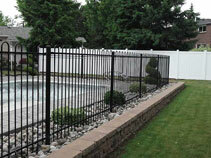 Unlike vinyl and wood fencing solutions, aluminum fences allow you to secure your property, without obstructing your view, making this style of fencing perfect for those who wish to secure their yard or property, while maintaining a clear, open view. 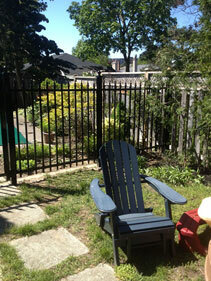 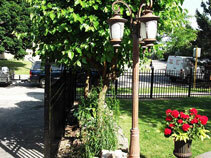 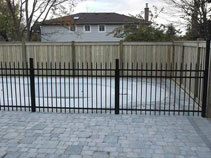 Vinyl Fence Toronto Fence Canada sells and installs lots of different styles of aluminum fencing in 4-foot and 6-foot heights. 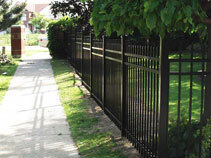 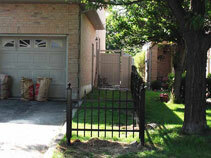 We also have lots of different gates to match! 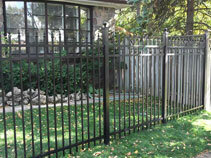 Browse our gallery our available aluminum fence styles available, then contact us for a complementary price quote for your GTA fence installation project!